Stability problems in galaxy models through n-body integrations, an effort that continues to the present day. Dr. Miller retired in 1996. Miller's research has dealt with a variety of topics. His early work focused on photometry of galaxies and the interpretation of results in stellar dynamical terms. A shift to n-body computational methods led to the discovery that the gravitational n-body problem is chaotic. In 1966, he proposed the design and construction of a large Michelson Stellar Interferometer with a 1-km baseline. He pioneered n-body computations with large numbers of particles (100 000) and the use of motion pictures to present and study the results. 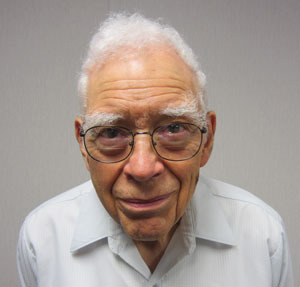 He developed the first n-body computation that showed spiral structure in a disk galaxy model (1970).